SNSTheme » SNSTheme.com is officially launched today! You Are Here:Home / News & Updates / SNSTheme.com is officially launched today! We’re happy to announce that our site is now live and ready to welcome the world! Although we have a long way to go, we are looking forward to the next journey. Our website is the starting point for many exciting activities we will be rolling out in both the near and distant future. 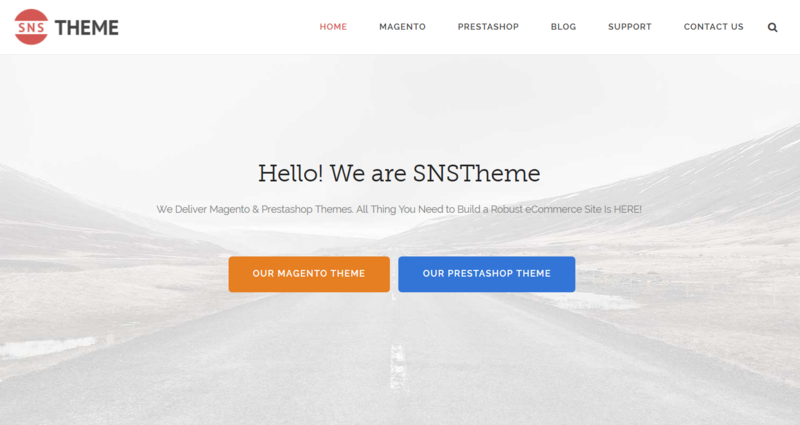 For those of you who don’t know, SNSTheme is a creative Website Design Team and specializes in Magento Theme. We are advanced developers and designers who have more than over 5 years of experience in website development and that’s also our biggest passion. We’ve come together and formed a team called SNSTheme since January 2014. 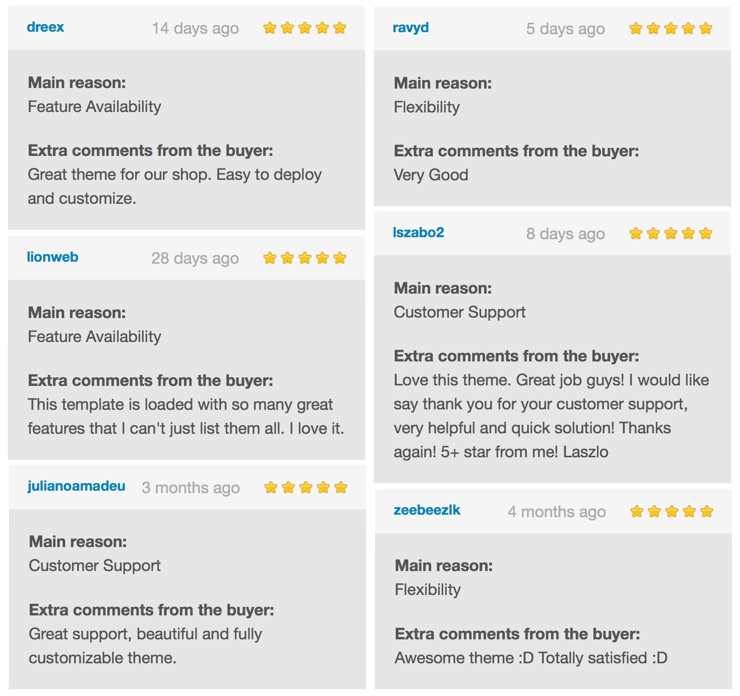 We’ve started our journey by selling Magento Themes in ThemeForest marketplace and provided 20+ high-rated Themes so far with many good reviews. Our main focus is to build high-quality eCommerce products by using the newest and most advanced web technologies, coding techniques and trendy designs in our work to improve user experience. In the very near future, we’ll deliver to you top quality, cutting edge Magento Themes & Extensions on our site and expand our business with another powerful eCommerce Platform – Prestashop. You can go to our site to purchase directly our Magento/Prestashop themes and plugins or join our membership clubs to get access all our items. Additionally, you’ll find useful stuff, tutorials, tips, news and get support here. We hope you find our site user friendly and informative, and promise we will only give you high quality products and awesome experiences. Don’t forget to follow us to get the latest news, updates and promotions!